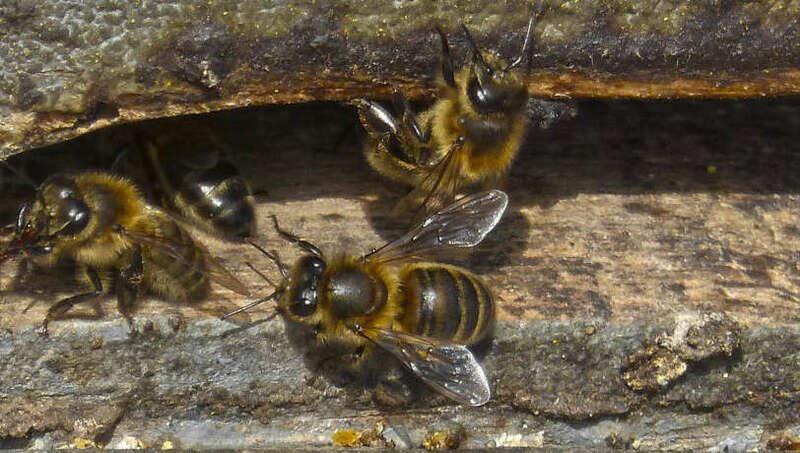 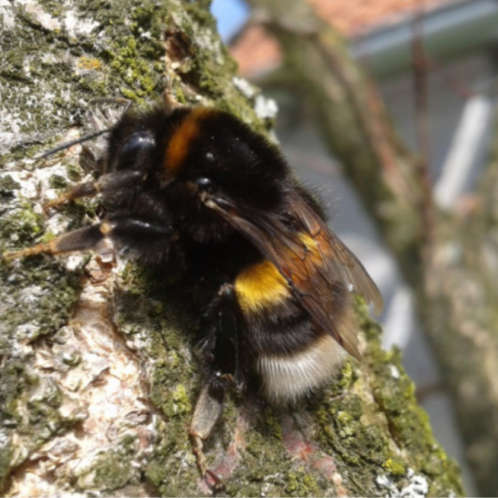 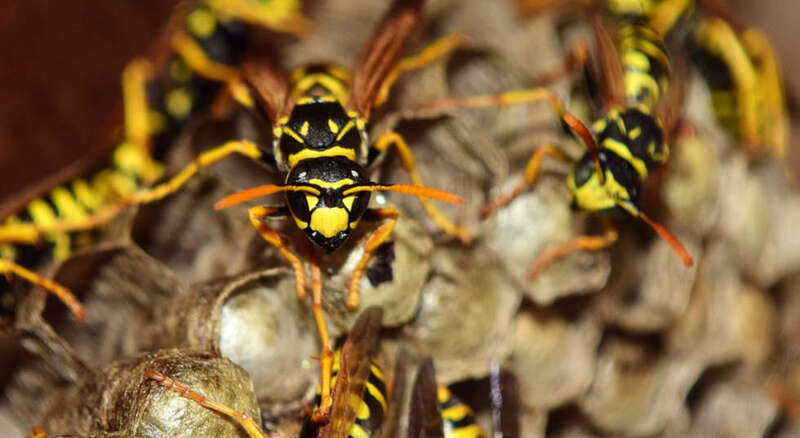 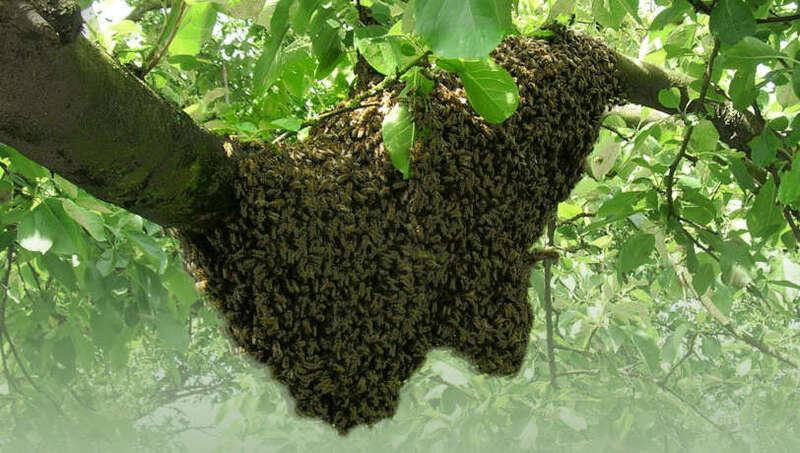 At Guardian Wasp and Bee Management, we specialise in wasp control and prevention, and can also assist with bees nest removal and bee swarm relocation. 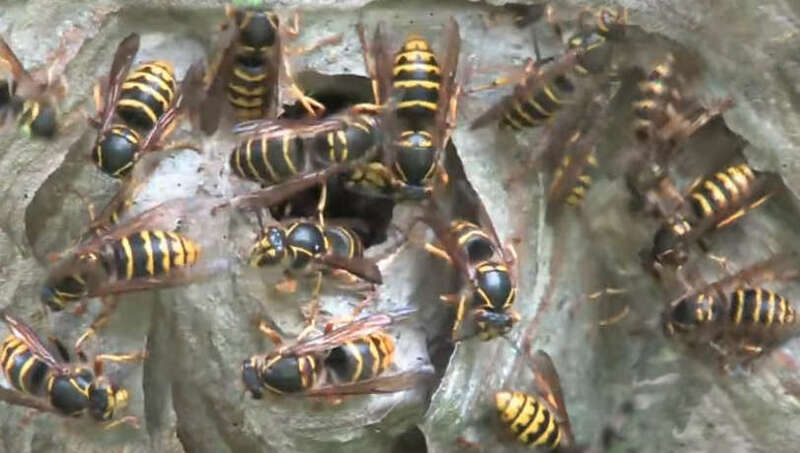 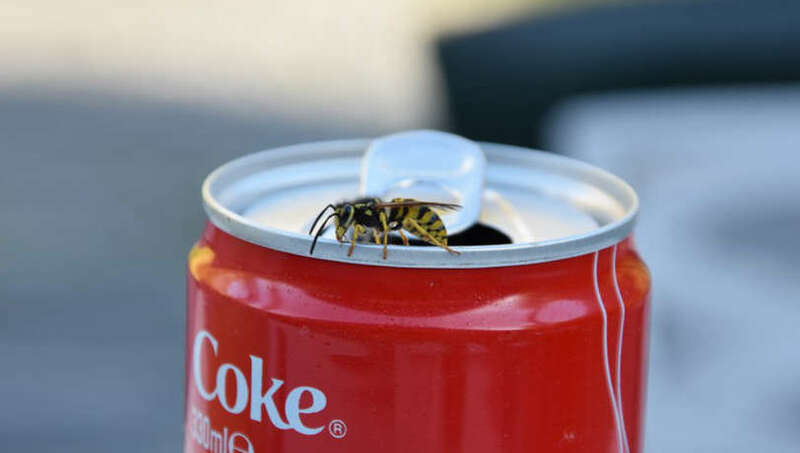 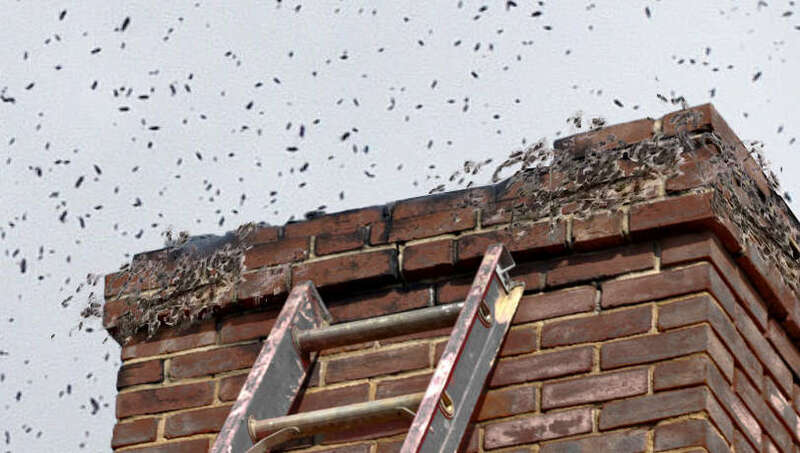 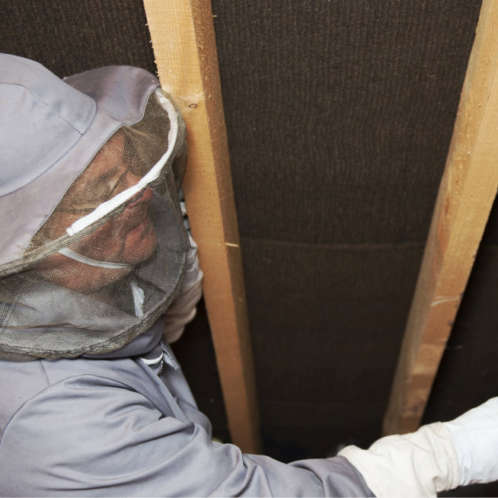 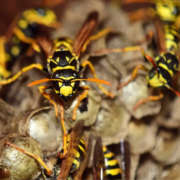 If you are wondering how to get rid of a wasps nest, call the wasp removal specialists. 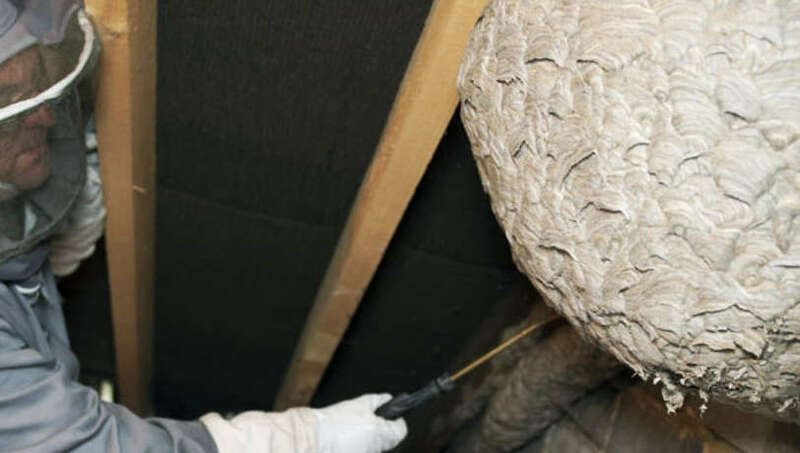 Whether it is a one off pest eradication requirement at your home, at a business premises, or a long term solution in the food service industry, we have the solutions.